It’s true. The perfect cup of coffee and a wholesome, delicious snack can make your day. Luckily, Starbucks in Yukon offers the perfect drink combination for whatever life throws your way. Rejuvenate yourself on a chilly autumn morning with a steaming cup of coffee, or feel refreshed after a long workout with a light cup of iced green tea. 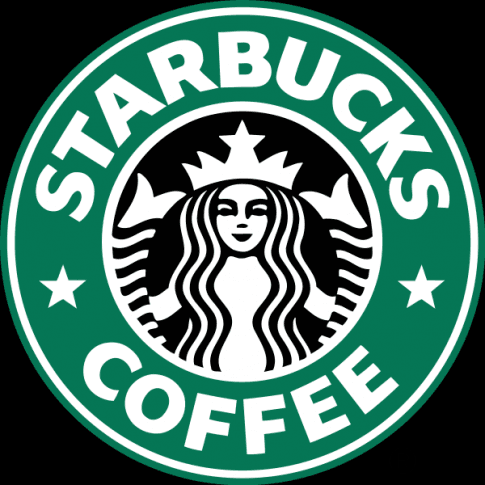 The extensive drink menu ranges from the traditional cup of joe to chocolate beverages, frappuccino blended beverages, tazo teas, smoothies and bottled drinks. Enjoy the clean, nutty taste of a good Colombia, the citrusy snap of a Kenya or the herbal mellowness of a Sumatra. Starbucks brewed coffee is artfully roasted and brewed fresh all day long. Served over ice, in their trademark to-go cup or chilled with milk, Starbucks has it covered. 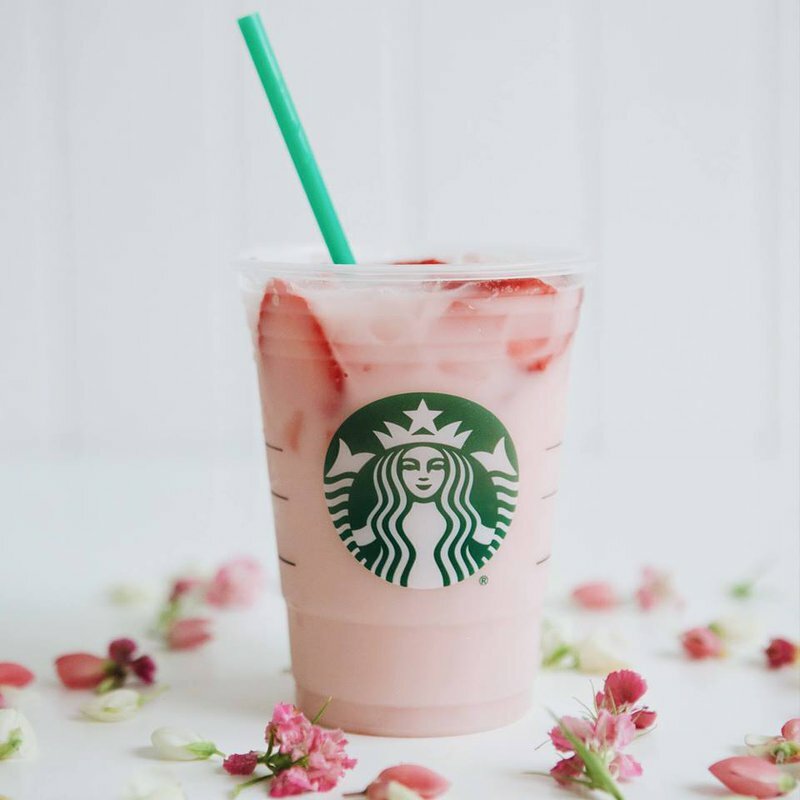 They also have seasonal options like the pumpkin spice latte and salted caramel latte in the autumn, and the smooth, sweet vanilla, coffee, caramel or mocha frappuccino in the summer. Starbucks also has plenty of tasty food options available. Choose everything from muffins and scones to yogurt parfaits for breakfast. 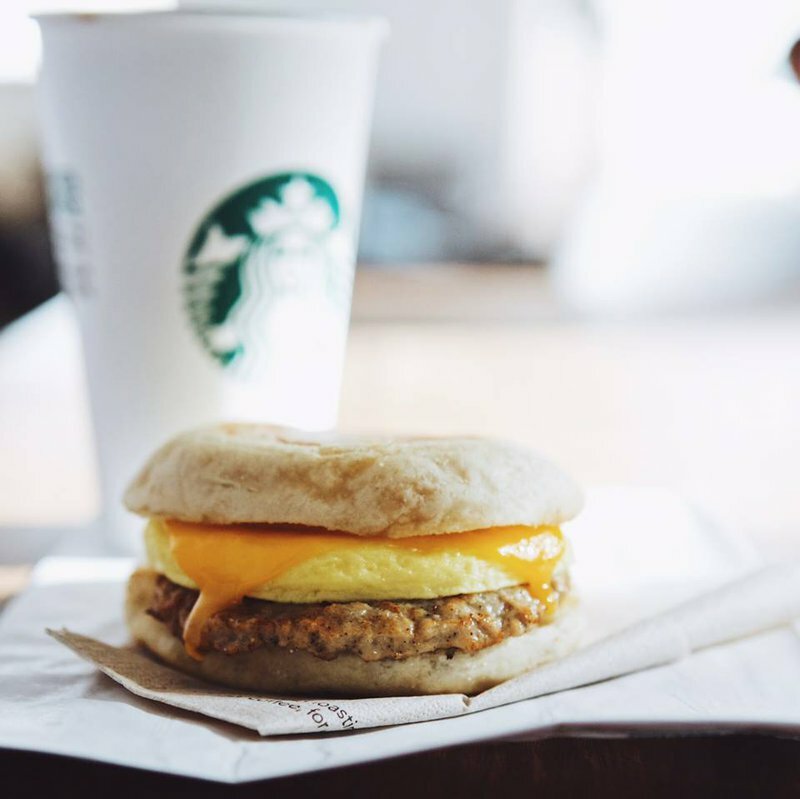 Or, try one of Starbucks delicious hot sandwiches like the bacon and gouda artisan breakfast sandwich, the veggie and Monterrey jack artisan breakfast sandwich and the New York style everything bagel. If you're heading to Starbucks for lunch, try one of their sandwiches, wraps or paninis, like the tarragon chicken salad sandwich, the roasted tomato & mozzarella panini, or the turkey and swiss sandwich. Try the items on their own, or pair them with one of their delicious, fresh salads. They also offer snacks perfect for anytime like birthday cake pops, lemon sweet squares and red velvet whoopie pies. Whatever you're craving, Starbucks has you covered.